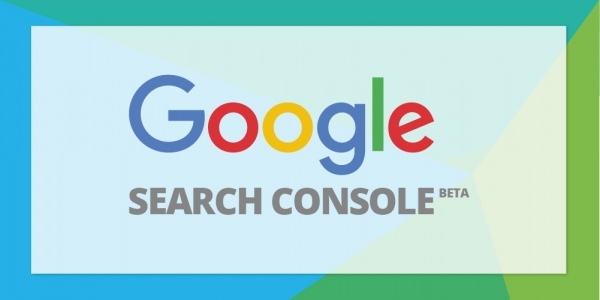 Google has announced the new version of Search Console is now available to all websites, with users receiving notification emails once their site is ready. In August 2017, Google released a beta version of the new Search Console experience to a limited number of users. 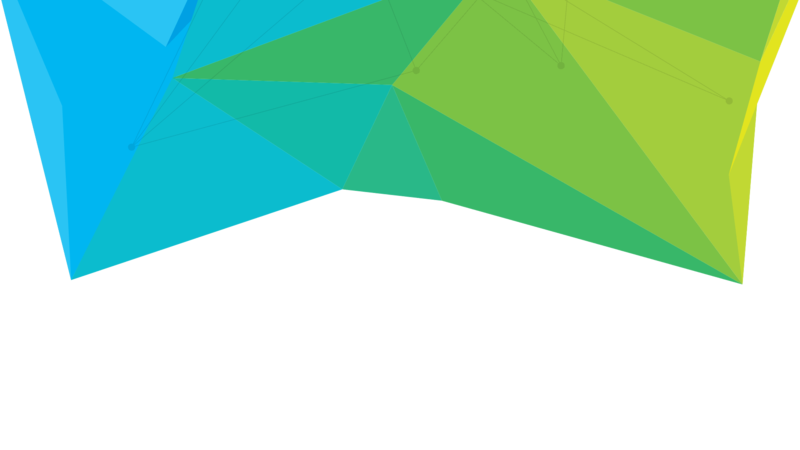 The aim of the extensive redesign was to better serve webmasters and, according to Google, provide users with "more actionable insights, better support of organisational workflow and faster feedback loops between the user and Google". After six months of testing and feedback, the beta version of Search Console was rolled out to all users in January 2018, so that "everyone can explore the simplified process of optimising a website's presence on Google search". The new Search Console was completely rebuilt from scratch, and Google will be adding new functionality throughout the year. Until the new Search Console experience is complete, the old interface will remain accessible, and users will be able to access both versions of Google Search Console. Similar to how users can still access the old Google AdWords interface. Google has been very open about listening to user feedback and ensuring the redesign is focused on "supporting the users' main goals". Google even announced that user feedback helped them build new features in the beta Search Console and that expanding functionality will be the result of "continuous work with the Search Console users". Have you seen the new Search Console interface?